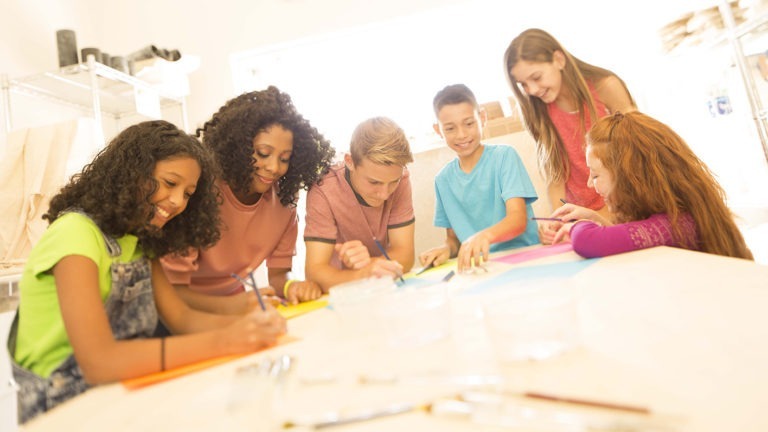 Kids ages 7 – 12 will have fun exploring a variety of art mediums in this fun and interactive camp. 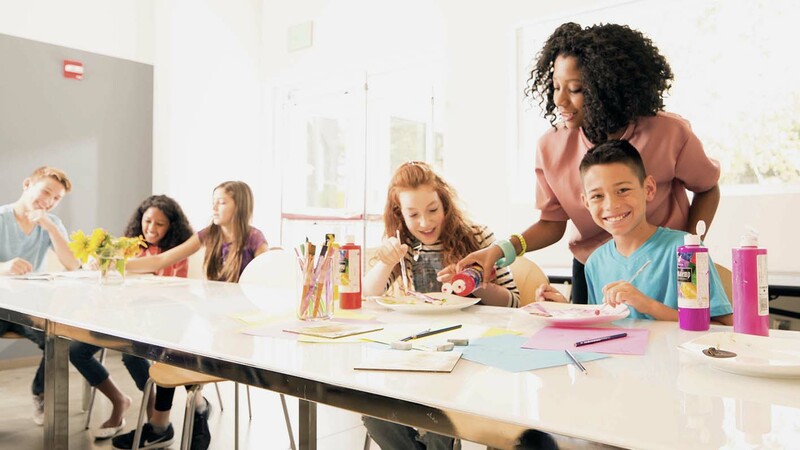 Over this five-day camp, participants will have the opportunity to hand-build clay sculptures, paint mini-masterpieces and sketch in the Museum galleries. A daily snack and all materials are included with registration.